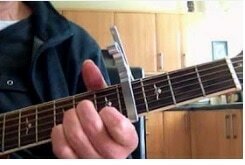 How to strum some of the more popular folk songs. Really old rebel songs that you may never of heard before. External link to my new site.